These clinical trial FOAs will help to address gaps in current research and build a strong evidence base. How we prioritize areas of research and consider budget when awarding funds. Explains award mechanisms used to get research funding. Contains templates, sample forms, and information materials to assist clinical investigators. 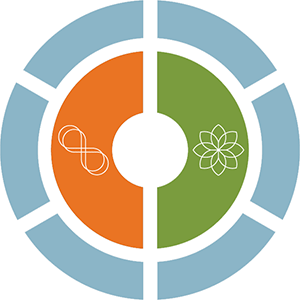 Designed to promote diversity and support research experience for complementary health practitioners. Important information and procedures for investigators who already have grants. Lists of research and training grants funded for both new and ongoing research, with links to abstracts.